Josh possesses a drive and an eagerness to make sure every job is done to the best of his ability and he’s proud of it. 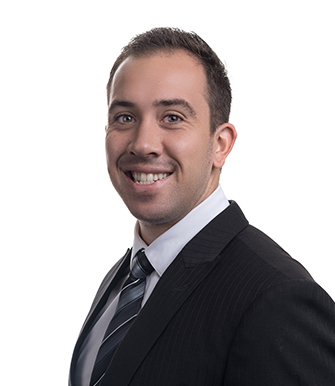 Working in the industry for several years, Josh strives to have excellent knowledge of the Brisbane property market. With a hard work ethic, expert negotiation skills and a real natural ability when it comes to building and maintaining relationships with his clients makes a powerful combination that gives him the edge over the competition.